Davy Truck Sales signs on as an official new sponsor for the cause. 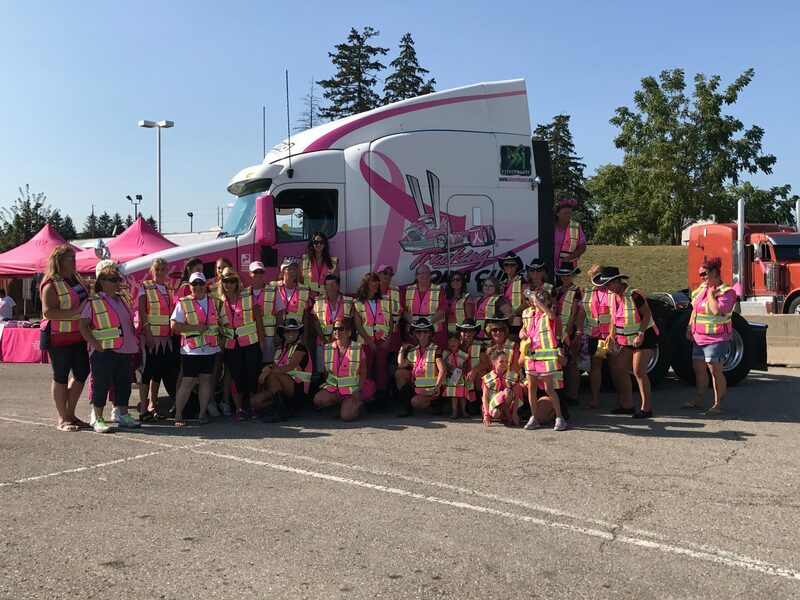 Adam Davy and his team at Davy Truck Sales have officially joined the Trucking for a Cure cause as a sponsor. The new dealership located on Shawson Drive in Mississauga has offered a certain amount from each truck sale to the cause. To view services and trucks available through Davy Truck Sales contact them at www.davytrucksales.com. Thank you Davy Truck Sales for jumping on board this great cause.